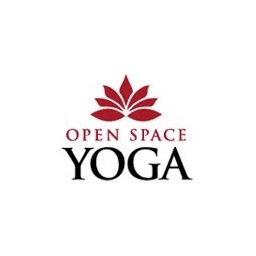 Open Space Yoga creates an atmosphere in which each student can find serenity and inner peace through yoga. By practicing a series of postures along with breathing, you will achieve greater endurance, increase flexibility, breathe more easily, and reduce stress. Enjoy 10% off all classes.